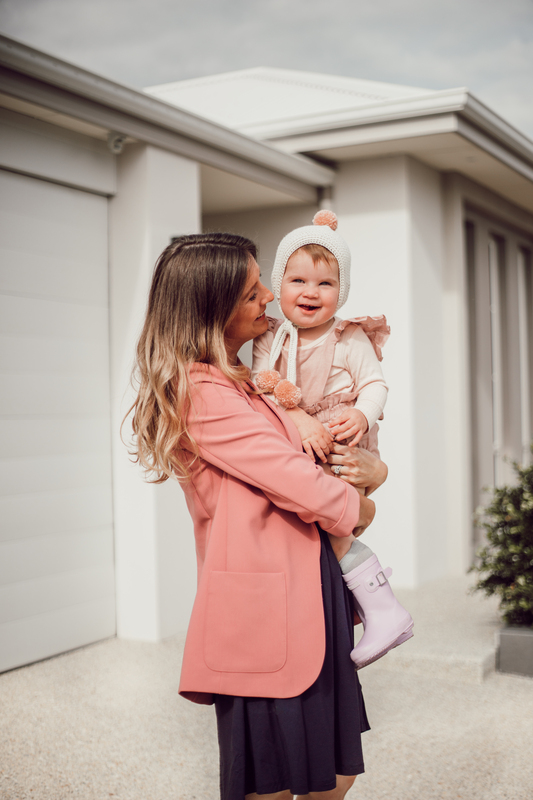 Pregnancy Style With Marks & Spencer! Im excited to start sharing my favourite “bump friendly” pieces with you. I want to show how you can style older pieces you might already own, with stretchier pieces that will last and grow with you during all stages of pregnancy. My go to at the moment are comfortable stretchy dresses, layered with a statement piece jacket and boots. I’ve been teaming my winter boots with chunky socks that peek out the top to add warmth and more texture. I’m going to try and play around more with layering this winter instead of always relying on jeans and pants (not always the most comfortable with a giant baby bump!). This navy dress has 3/4 sleeves and is super stretchy which means it will be perfect when I get bigger and wider. It’s also really simple so it allows you to layer it with bolder fabrics and colours with a jacket/ blazer in winter. This dress was a huge hit on my stories last week, at only $36 its the perfect go to piece for style and comfort. All of these blazers are reasonable lengths which are prefect for any type of layering. With jeans and a simple white tee, leggings and runners, or layered with a dress and heels. Blazers add warmth but remain simple, elegant and stylish so you don’t have to feel like a frumpy winter beast. From experience I would stick to your true size as these fit really well as is. If you however like to layer with thicker pieces then size up for arm room. You’ve seen me show some of these dresses before over on my stories. It’s great to continuously recycle the same pieces and feel completely different each time you wear them. All of these dresses would team well with a denim jacket or one of the above blazers. Style them with tights and boots or dress them up with your favourite pair of heels. I love the versatility of dresses in winter, don’t be afraid to give the chunky socks and boots a go! 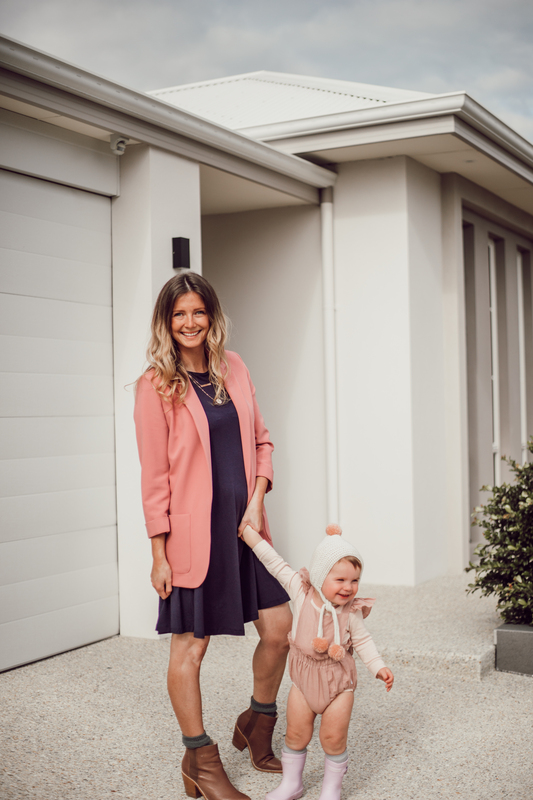 There’s several super stretchy dresses here that are in my top picks and they would all work really well with a growing bump. 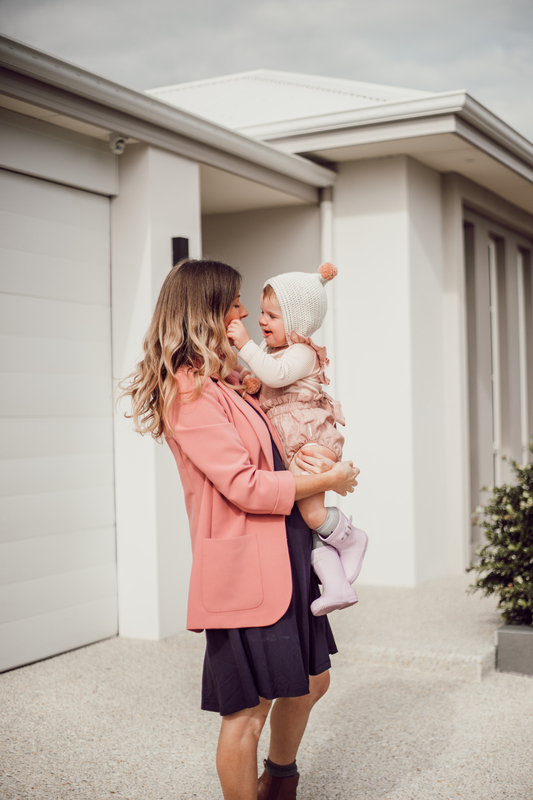 Maternity wear can get really pricey, so if you can find affordable dresses like I’ve picked out, that also have endless stretch, then they really are a smart investment to last you until push time. Thank you to Marks & Spencer & Shopping Links for sponsoring this post. All pieces were hand chosen by myself, I’ve only shown what I truly love. All imagery, words and thoughts are completely my own. 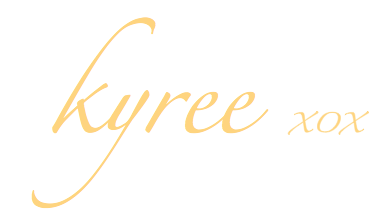 Don’t forget to stop by @misskyreeloves for more inspo, shits and giggles. Previous Post Pregnancy Announcement. Questions Answered.